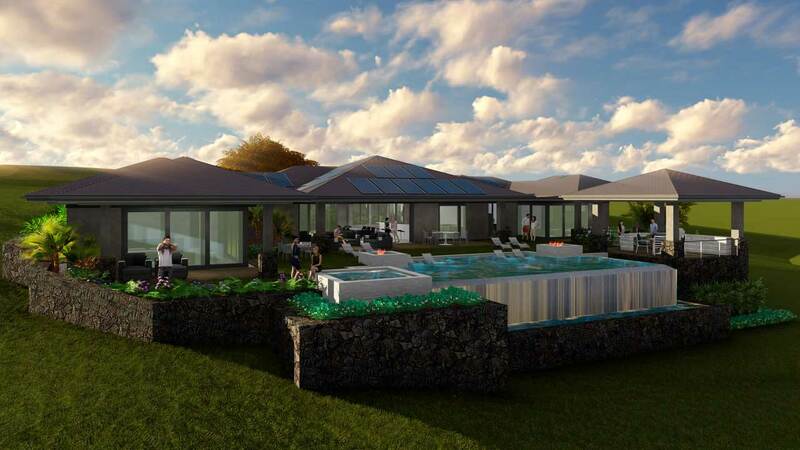 Hawaii Island Architects, LLC offers its services to the Big Island, Kona and all of Hawaii. A home is more than just a place to live: it is a place for family, friends, and neighbors to come together. Whether your style is contemporary, colonial, or something else altogether, Hawaii Island Architecture will work with you to achieve dazzling results. We combine form and function with exquisite style so your dreams can take shape. 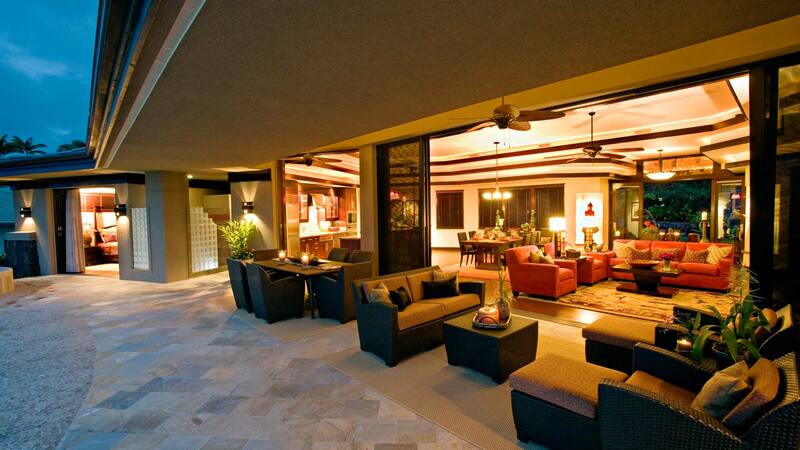 Our Hawaii architectural services are what transform a house into a home. Whether your dreams include a Kona castle or a Big Island bungalow, Hawaii Island Architects, LLC helps achieve your vision of a custom build in your own personal Hawaiian paradise. Your home is more than just a place to live – it is a foundation for your entire lifestyle. 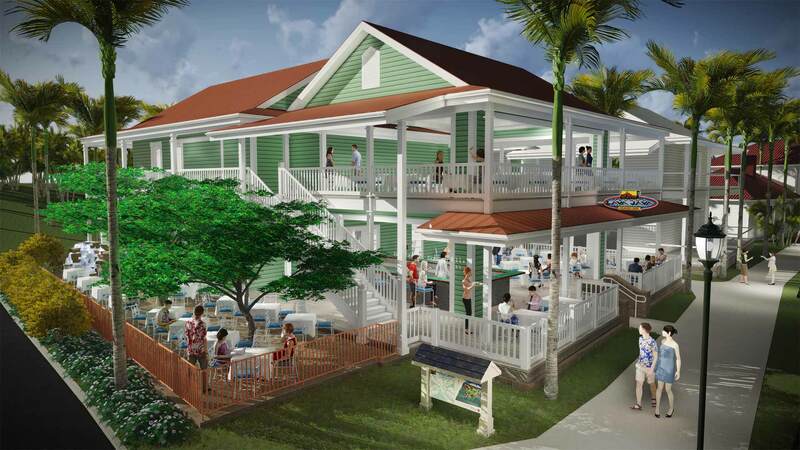 Our functional concepts and design make Hawaii Island Architects, LLC stand out from every other architecture firm. Hawaii architects like us are few and far between. We are equal parts architectural designer, construction project manager, and project coordinator. Our versatile services have served residents across Hawaii with exceptional architectural services. From models and design development to site analysis and more we'll see your luxury home or resort home to its conclusion. Our practical and cohesive process will guide you to realize your vision. We have relationships with local craftsmen and contractors who bring decades of combined experience to our team. Our goal is for you to be another satisfied client. Your lifestyle will benefit from the inspired creation of your living environment. We provide turnkey services to facilitate the design and construction of your home or business. Our organized process focuses on identifying our client’s vision and desire and making them a reality. So, what are you waiting for? 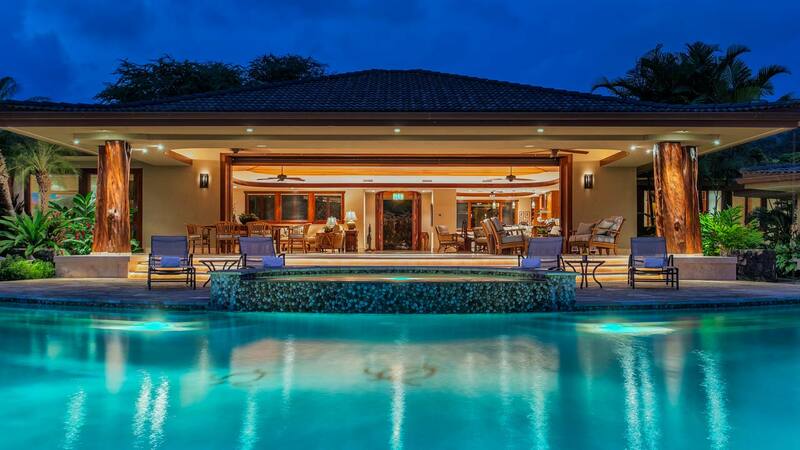 Make your Hawaiian paradise a dream come true with Hawaii Island Architects, LLC’s professional guidance. Peaceful Luxury Retreat in Hokulia nestled about the 14th Fairway. The Hawaiian/Asian motif seamlessly blends the interior and exterior. Oceanfront home artfully woven between 7 brackish ponds and elevated to meet the Shoreline Management requirements and enhance the beautiful ocean view. A captivating contemporary Hawaiian Home overlooking Keauhou Bay features clean horizontal lines that define the two Master Suites.